Um die unabhängige Installation des Rauchsensors zu lösen, kann die Alarminformation an das Terminal-Mobiltelefon übertragen werden, ohne mit dem Netzwerk-Host verbunden zu sein. 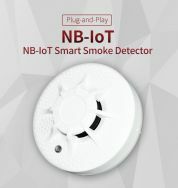 Um das technische Problem der kurzen Batterielebensdauer zu lösen, verwendete das technische Team von Patrol Hawk gleichzeitig die neueste NB-IoT-Technologie auf den drahtlosen Rauchsensor V-NB-SM, der die Akku-Standby-Zeit verdreifachte. Vcare ist das neueste Produkt Patrol Hawk, die Smart-Alarm kombiniert, HD-IP-Kamera-Überwachung und Altenpflege in einem. 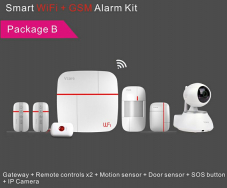 Es überträgt Alarmmeldung über WiFi & GSM / GPRS / 3G Dual-Netzwerk sicher, schnell und kostengünstig zu gewährleisten. Der Lage sein, mit 99 Sensoren, 8 medizinischen Call-Tasten, 8 Notfalltasten, 4 Wassersensoren, 4 IP-Kameras zu arbeiten, 25 Fernbedienungen. Intelligente Sensoren kommt mit niedrigen Batteriealarm und verloren Verbindung Alarmfunktionen. QR-Code scannen, um weitere Sensoren, einfach und schnell hinzufügen. Um 24 Stunden Überwachung Innentemperatur und Luftfeuchtigkeit. Vcare HD IP-Kamera ist ein Auge für Ihr Haus, Ihre Kinder, Ihre Eltern und Ihre Haustiere sicherstellen, dass sie sicher und glücklich sind. den Eindringling durch Vcare IP-Kamera Nach der Bestätigung, könnte man Pfefferspray zu verhindern Kriminalität durch Vcare App und schützen Sie Ihre Familie und Eigentum in sicheren aktivieren. Medizinische Call-Taste wird Sie wissen lassen, sobald Ihre Eltern fühlen sich nicht gut. Mit intelligenten GPS-Funktion, wil Sie müssen nie Sorgen über Ihre Eltern verloren gehen, nur leicht SOS-Taste auf Vcare App berühren, 6s Video starten und den Lageplan Mitglieder Ihrer Familie teilen. Shenzhen Patrol Hawk Technology has been the leader in security alarm systems since 2003. We have developed significantly over the last decade and are proud of our professional approach, attention to detail and unique designs. We are a fully certified company, including ROHS, CE and BSCI and we hold more than 20 software copyrights and product patents. Our company is trusted all over the world, including in the UK, Germany, Denmark, Europe, USA, North America, the Middle East, South Asia and many more, selling our products in more than 100 countries and receiving more than 500 million users. In 2004, the first generation of Patrol Hawk GSM Alarm System (PH-G-1) was successfully launched to create a wireless security alarm era. In 2007, the GSM power alarm system for outdoor generators was created; we became the first partner of National Grid. We have since established strategic partnerships with more than 50 State Grid countries, such as Kenya Power and Lighting Company and South Africa National Electricity Company. In 2014, we completed a rapid development period. This year, we supplied the intended security product suppliers from Kazakhstan and subsequently in many other countries, including France, Germany and Denmark, through our products to the ALDI stores. 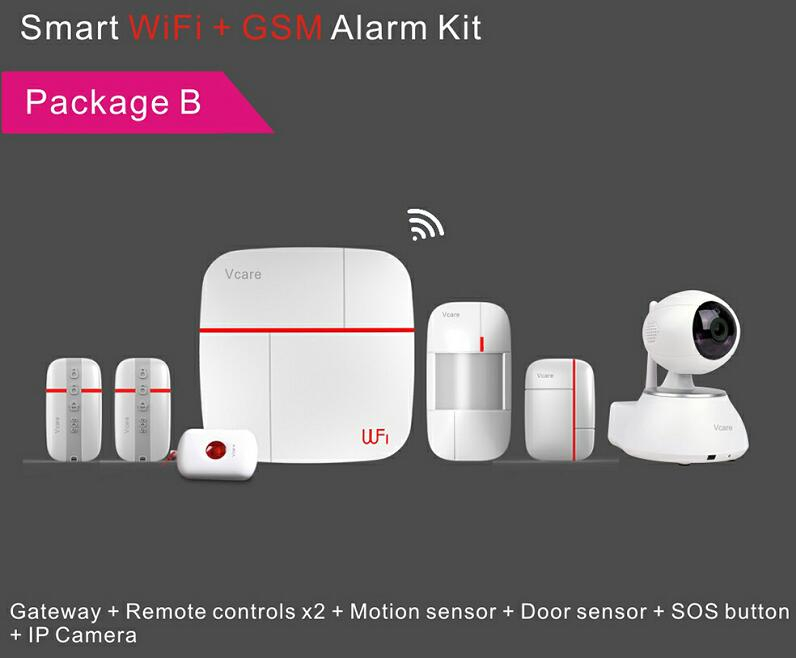 Recently, we have further developed through the development and deployment of our Wi-Fi Smart Security Systems - Vcare, which has given us the opportunity to provide our customers with a safe and peaceful lifestyle. In Shenzhen Patrol Hawk, we are proud of our work and commitment to make our world a safer and better place to live. Be a part of us and let us bring happiness and success together. Shenzhen Patrol Hawk Designs Defense!